London police said they had lifted a cordon put in place in part of the city’s financial district on Wednesday morning after determining that an item found there was not suspicious. 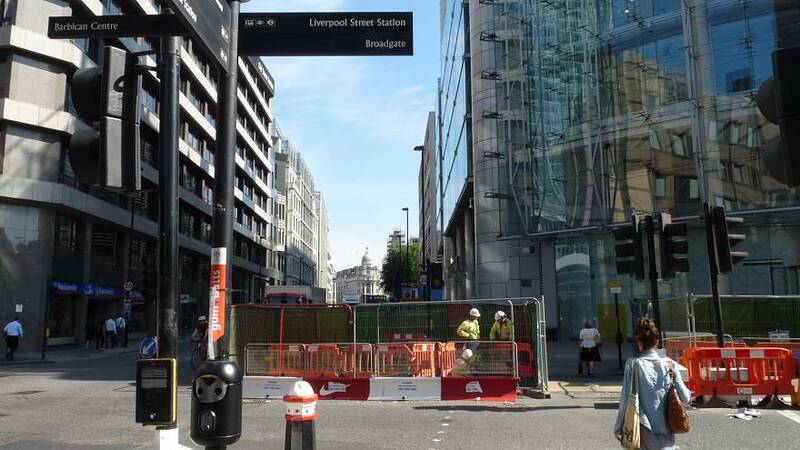 Earlier, officers had sealed off an area in Moorgate and Liverpool Street after a report of a suspicious package. City of London police said in a statement: “We can confirm an incident involving a item found in Wilson Street (EC2) has now been resolved. “We first received reports of a suspicious package at 9.52am on Wednesday (20 September). “Following an investigation, the item was subsequently deemed non-suspicious at 10.35am. Twitter users had earlier posted pictures from near the cordon.